A prostitute residing in one of the Cathedral Ward's darker corners, Arianna is a living testament to the old adage, "Beauty is only skin deep." Her elegant appearance belies a personality as blunt as a bludgeon, and her very blood bears striking similarities to that which was once forbidden by the Healing Church. 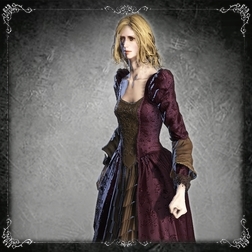 You can speak to her at her home in the Cathedral Ward as soon as you reach the area, but she won't be seeking sanctuary until after you defeat one of the three bosses accessible from this part of Yharnam. 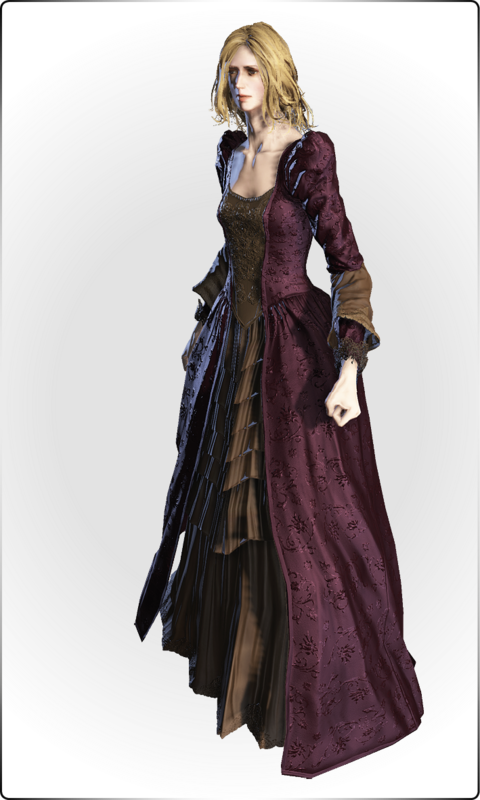 Return to her after defeating the Witch of Hemwick, the Blood-starved Beast or Vicar Amelia to inform her of a safe (or not-so-safe) haven; you'll need to send her to the Oedon Chapel in order to access the remainder of her questline. Beware that once Adella arrives at the chapel, she will become jealous of Arianna and kill her after you receive blood from her five times in Adella's presence. If Arianna survives to the end of the game, she'll move to the abandoned room below the Oedon Chapel Library after you defeat Micolash in the Nightmare of Mensis; killing the nearby Celestial Child will get you a One Third Umbilical Cord, but will cause Arianna to die as well. Cathedral Ward, in alleyway near the round plaza. Arianna offers dialogue from indoors. She will move to a safe place when told about one. Cathedral Ward Oedon Chapel, after telling her about this safe place and later she will move to the Oedon Chapel Basement. Iosefka's Clinic 1st Floor [in form of Small Celestial Emissary], after telling her about this safe place. 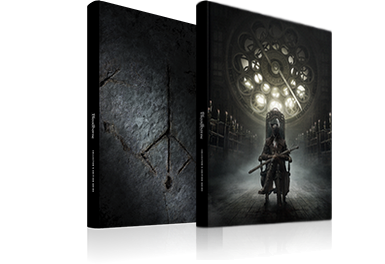 Speak to her after defeating the Witch of Hemwick, the Blood-starved Beast or Vicar Amelia and tell her about the clinic, causing her to move there and ending her quest. Speak to her after defeating one of above mentioned bosses and direct her to the Oedon Chapel to enable further interactions with her when she arrives there. Speak with her in the Oedon Chapel to receive a vial of her unique blood. You can return for another vial after using first one and reloading the area. 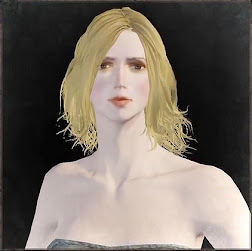 If you receive five vials of Arianna's blood while Adella the Nun is present in the chapel, Adella will murder Arianna next time you reload the area, failing her quest. When the Blood Moon comes out. Arianna will become afflicted with a mysterious condition and will be unable to provide any more blood. After defeating The One Reborn, Arianna's condition will worsen. After defeating Micolash in the Nightmare of Mensis, Arianna will be missing from the chapel and you'll find a trail of blood leading to the rear door. Climb down the ladder from the basement library and you'll find her in the abandoned room below. The pink Celestial Child will drop an all-important One Third Umbilical Cord when killed, but kill it will instantly result in Arianna's death. When Arianna is killed by Afflicted Beggar, he will reward you with 2x Beast Blood Pellet. You have to send Arianna to the safe place before the Blood Moon. Once Blood Moon came out, you will get message from her door "No response". After Adella kills Arianna you can see blood on her gloves literally catching her red handed. 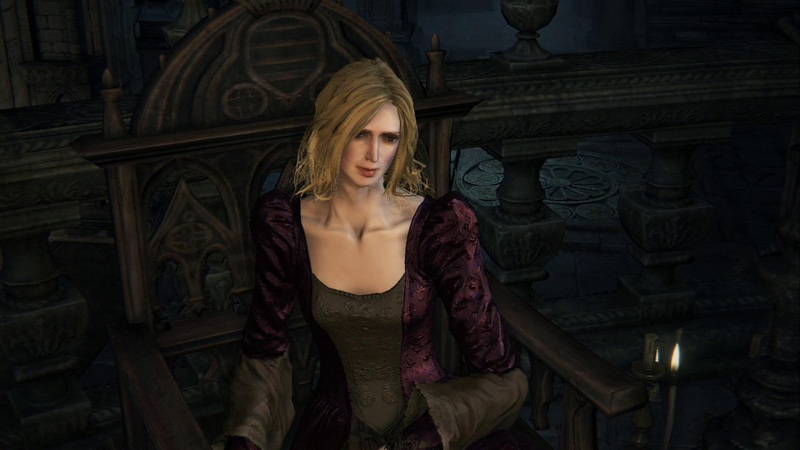 Arianna's condition during Blood Moon is described in the note found in Byrgenwerth: "When the red moon hangs low, the line between man and beast is blurred. And when the Great Ones descend, a womb will be blessed with child." But I'd take it over the stench of blood and beasts any day. I'm off during hunts, so if that's what you're here for, I'll leave you to your own devices. If that doesn't do it, come back in the morning, darling. But I’d take it over the stench of blood and beasts any day. I’m off during hunt and besides, this is no place for ladies.. hehe hah..
Oh, thank goodness. You're a hunter, right? Might you know of a safe place? Please, there must be some nice place to run off to? Oh, thank you, darling. Maybe I'll see you there! Well, if you do find a safe place, do be a dear and tell me. Around here you are the only one I can turn to. Ah, hello there! Come to see me? Have you found any safe places? Oh, there you are! Not too safe here after all, is it? I’d like to tender my thanks, but I haven’t much to offer. All I can give is my blood, but would you even take whore’s blood? Yes, I see. I suppose that’s natural. I’m sorry, I’m afraid I can’t help you. Unless you’ve had a change of heart? Oh, good. Come close, dear. Sorry dear, you’re much too eager. I’ve only so much blood, okay? Back for more of my blood, I presume? Oh, hello dear... You weren't lying. This is a safe place. Thank you. I'm in your debt. I'd like to tender my thanks, but I haven't much to offer... All I can give is my blood. But... would you even take a whore's blood? Don't worry, this isn't the first time. Oh, you! I’m sorry, I’m afraid I can’t help. Unless… you’ve had a change of heart? Yes, of course! I’m sorry, I ask too many questions. I’m very thankful for what you’ve done. Don't worry, I’ve done this before. Oh, good. Come close dear. Oh, hello. The whole town’s turned, has it? Quite a big family now, aren’t we? Back for my blood, I presume? I see. Well, come again whenever you please.